I wanted to make the most of a couple of seasonal ingredients this August, and my favourites this month have been Blackberries and mint. I’ve never been that experimental with drinks before so this one was a bit new for me, despite a slight lack of ice I think this one went quite well! 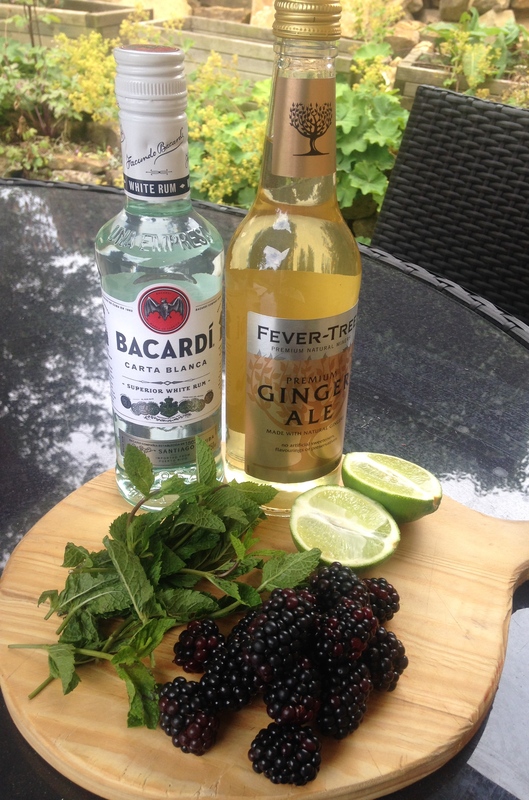 Spicy and warming but also fresh and zesty with lime juice, perfect for a jug or a few glasses on a warm August evening. 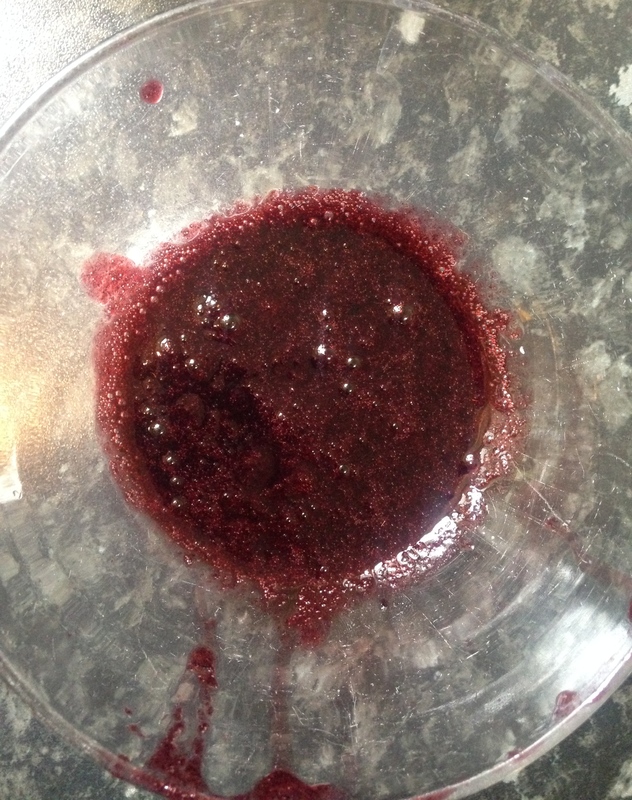 Use a sieve and bowl to mash the blackberries through with the back of a spoon, once you’ve extracted all the juice you can set aside the sieve. Add the sugar and stir well. Fill the glasses or jug with crushed ice ( mine are only half filled because I didn’t have enough!) and add the mint leaves. 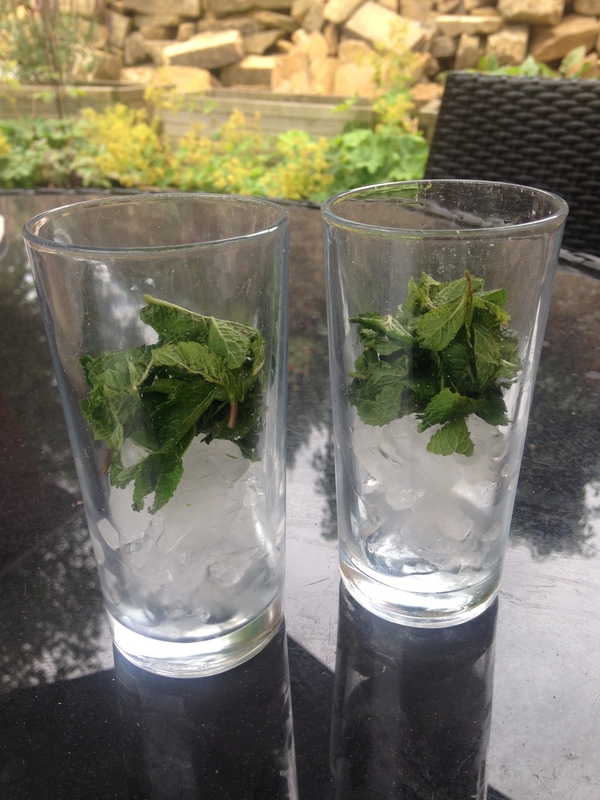 Muddle with the ice, crushing them together to release the minty flavour. 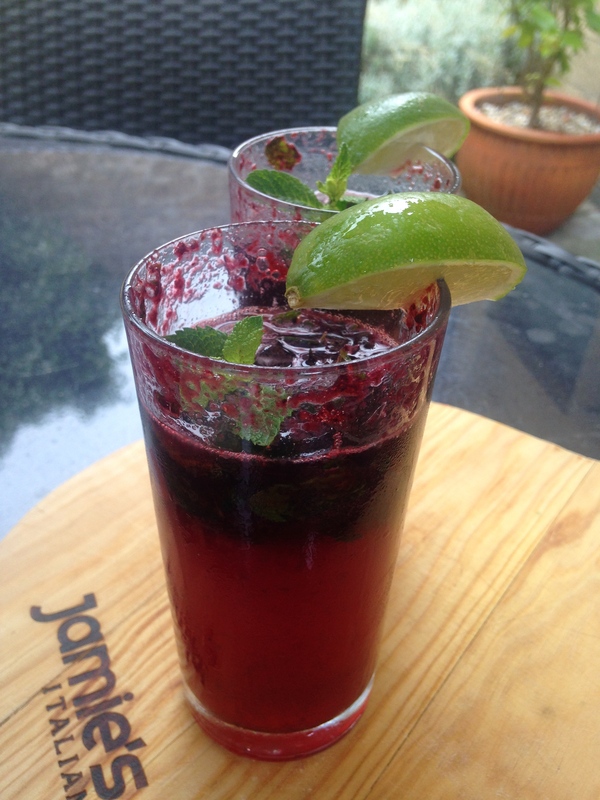 Then add the blackberry juice and juice of half a lime in each glass. Then fill with ginger ale. Serve with a lime wedge and a sprig of mint. Really simple and tasty, making the most of seasonal, British ingredients! If you try this or any other of my recipes I would love it if you sent me a picture of your creation to @beankitchenblog on twitter or instagram!